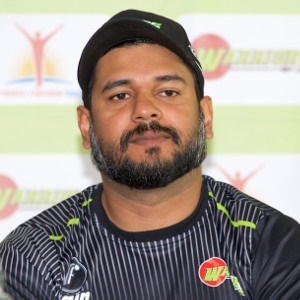 Cape Town - Warriors coach Rivash Gobind remains calm and collected over their One-Day Cup semi-final prospects despite still having some work to do in their final two matches this week. "We're not really worried because we understand that’s the nature of the competition," Gobind insisted. "We want tight games such as the ones we've had. Yes, we've lost a couple, but we've also won some close matches as well. Gobind continued: "Ultimately destiny is still in our hands, and, as long as you are going into the back end in a position like ours, then you’ve got to be satisfied.